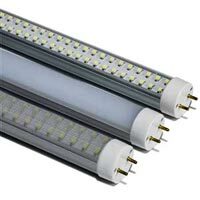 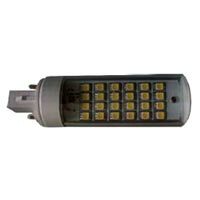 We are considered as noteworthy Manufacturer, Exporter and Supplier of LED Lights in Mumbai, Maharashtra. 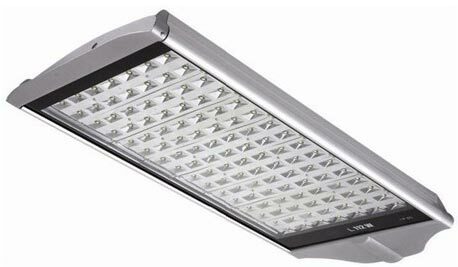 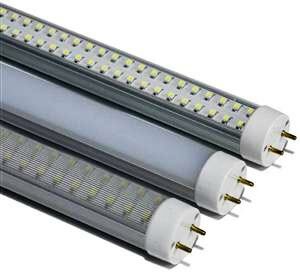 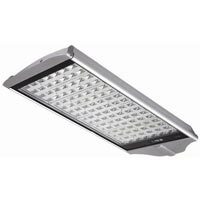 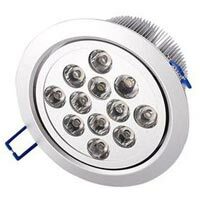 We offer a wide range of LED Lights such as : LED Flood Light, LED PLL Light, LED Street Light, LED Tube Light, LED Recessed Downlight and LED Recessed Panel Lights. 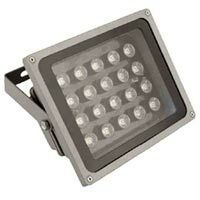 Required for several applications such as Streets, Marriage Halls, Swimming pool, Multiplexes, etc., our LED Lights are counted amongst the best. 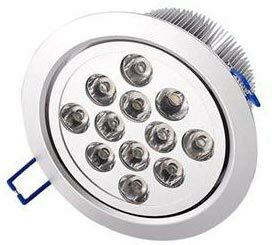 With excellent manufacturing and testing facilities at the unit, we make sure that all our products are checked before final dispatch to the customers.